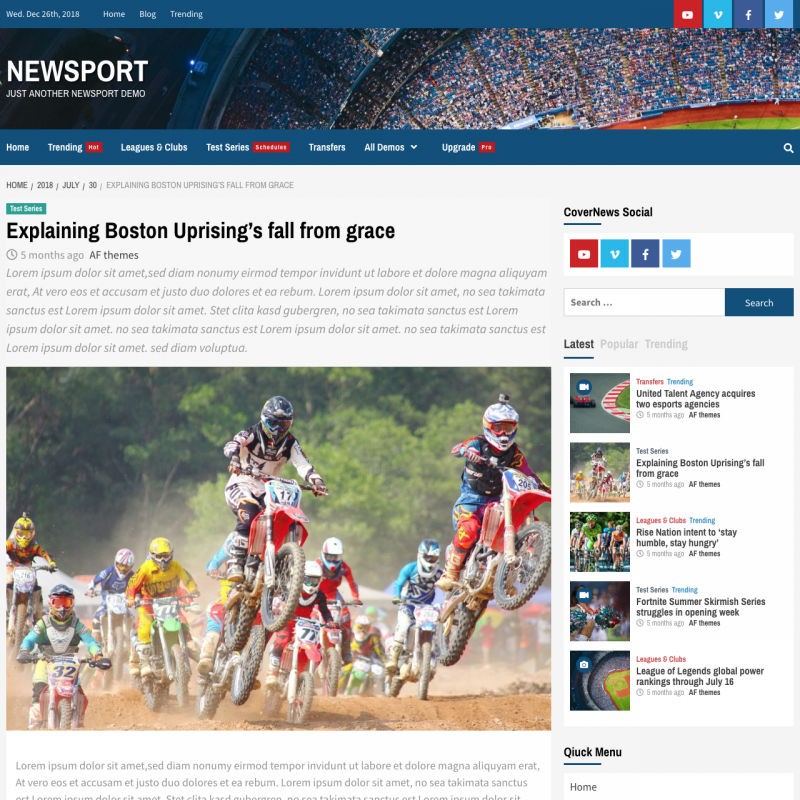 Newsport theme translations are maintained by the WordPress community. 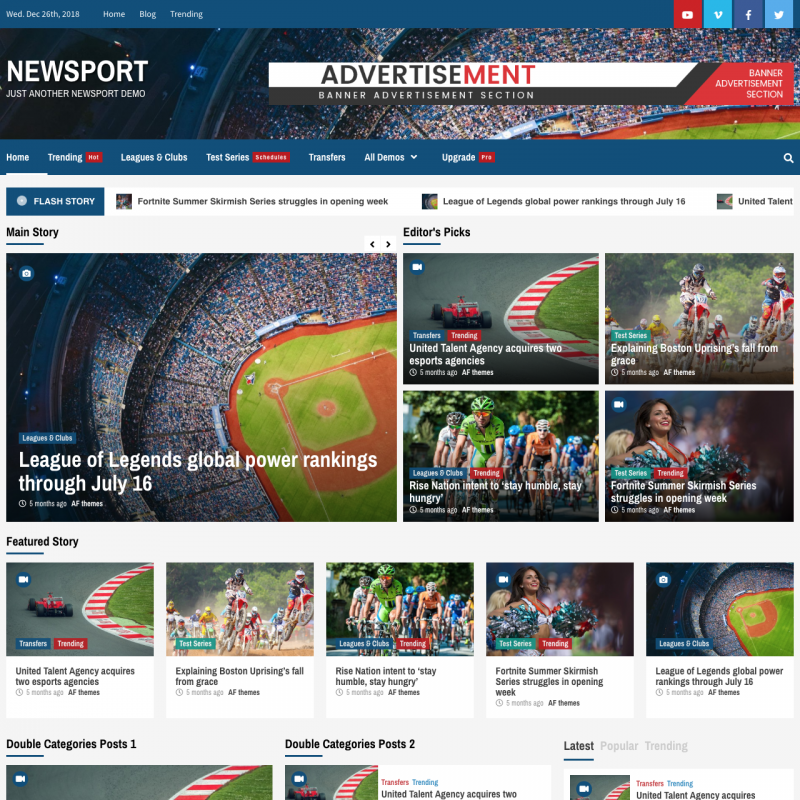 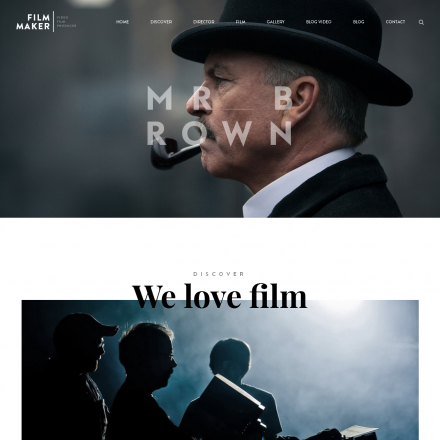 Newsport is a child theme of Covernews with a different color scheme and changed default settings for the homepage. 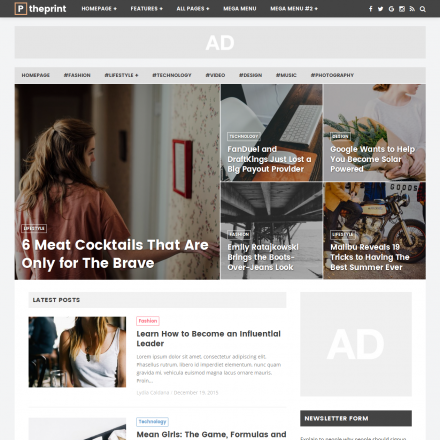 Using custom widgets and Customizer settings, you can create a large news portal or a simple blog.